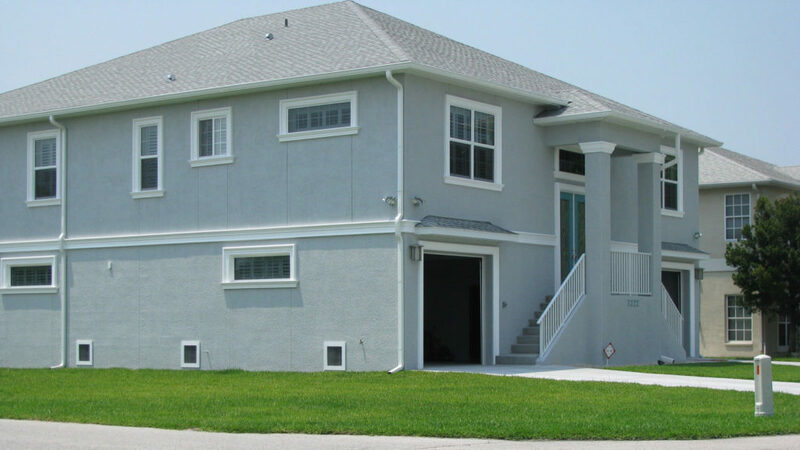 As your local Custom Home Builder, We can build using your Blueprints or have us help you Design your Custom Home or Room Addition therefore, you can have it built just the way you want it. It’s essential to hire the right contractor when you decide to add-on to your home. When making that selection, it’s not only about the reputation, it’s also about the rapport you feel with them. After all, you will be working with one another for some time, depending on the scope of the project. 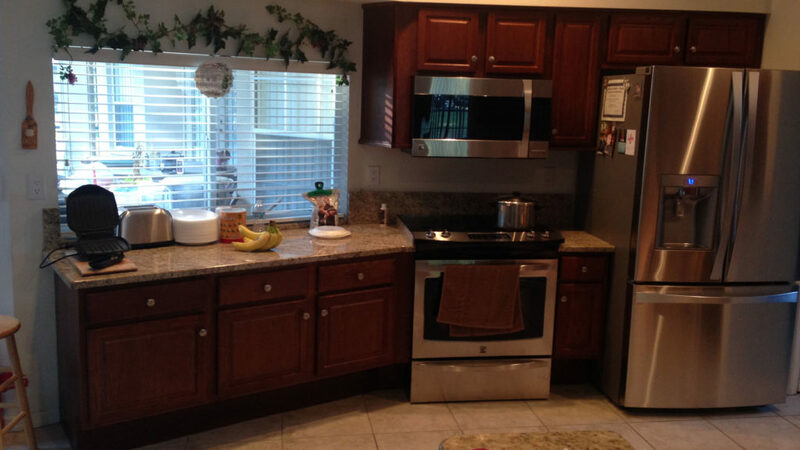 All Phase Building Concepts has become one of the most Trusted and most premier construction companies to offer design and Kitchen remodel solutions in Hernando and Pasco Counties, as well as its surrounding areas. 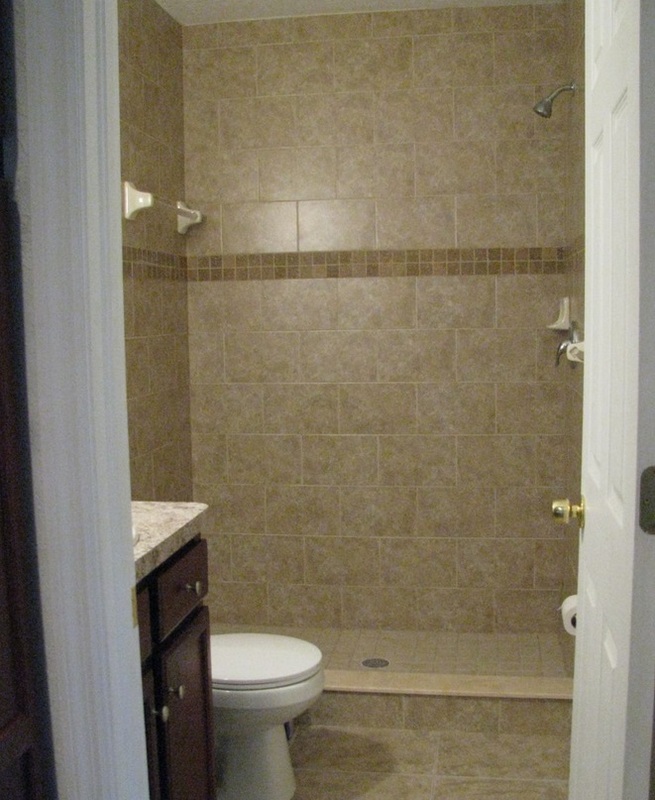 All Phase Building Concepts is partnered with bathroom remodeling showrooms. Therefore, they provide the style, materials, & professional touches that will transform your dream bathroom into reality. We do this because, remodeling your bathroom is often one of the more difficult yet most important upgrades you will ever make to your home. 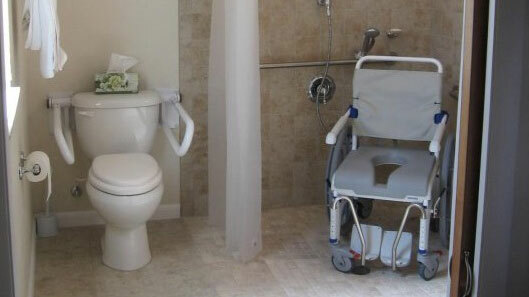 It’s not easy to have physical disabilities, but we can make it easier for you or your loved ones. 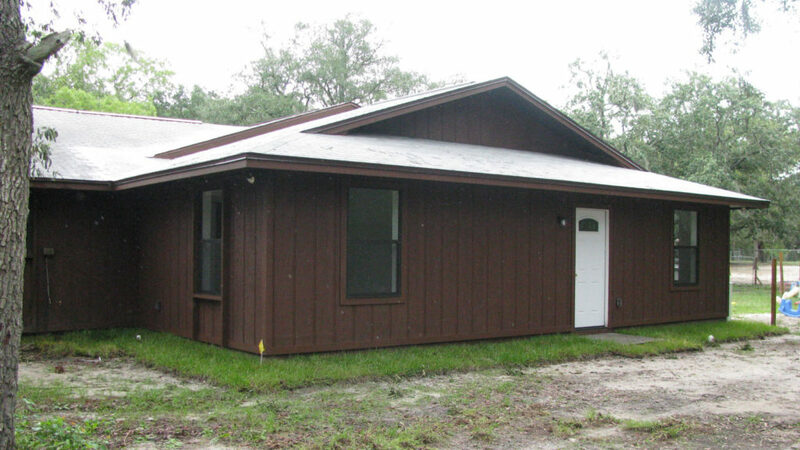 Our General Building Contractor is an expert in addressing your physically disabled or ADA Special Needs Accessibility remodeling requirement service needs. Contact us for your free quote today! Copyright 2019 © All Phase Building Concepts, Inc.